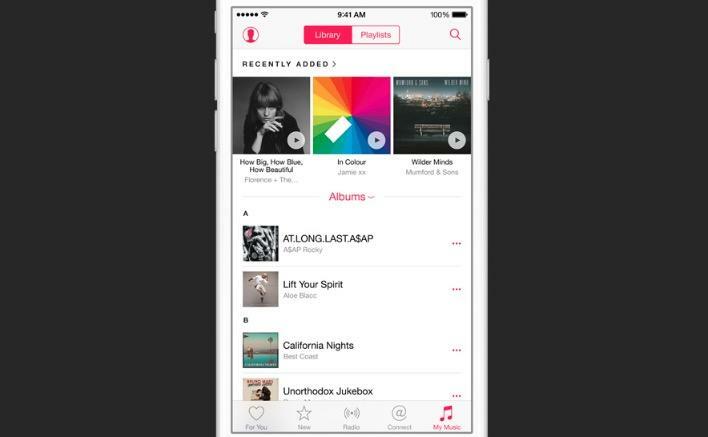 Apple Music may have everybody talking following its unveiling at WWDC on Monday, but it isn’t exactly off to a great start. According to one report, Apple and a number of labels are already being investigated by officials for potential antitrust violations. “The attorneys general wanted to know whether Apple pressured the music labels — or whether the labels conspired with Apple and one another — to withdraw support for popular “freemium” services offered by companies like Spotify in favor of Apple’s paid music subscriptions,” reports The New York Times. Spotify’s freemium streaming plan — like many others — allows listeners to enjoy all the music they want in return for listening to occasional ads. It’s designed to entice people into signing up for and trying out the service in the hope that they will enjoy it and upgrade to a paid subscription. 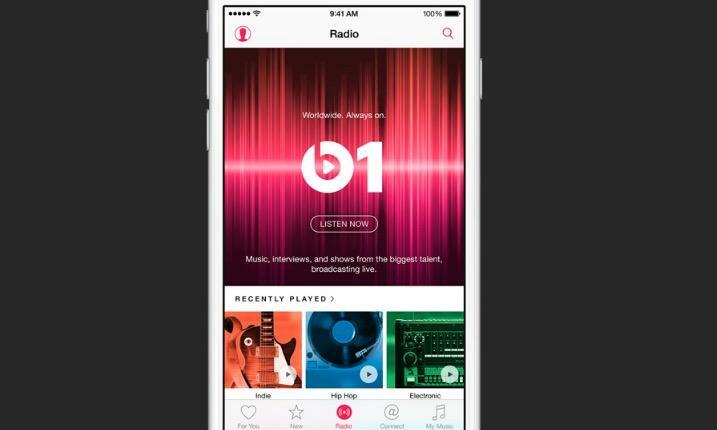 But recent reports have speculated that Apple has been pressuring labels into forcing Spotify and other rivals to drop those freemium plans. This has led to scrutiny from the European Commission, the Department of Justice, and the Federal Trade Commission. 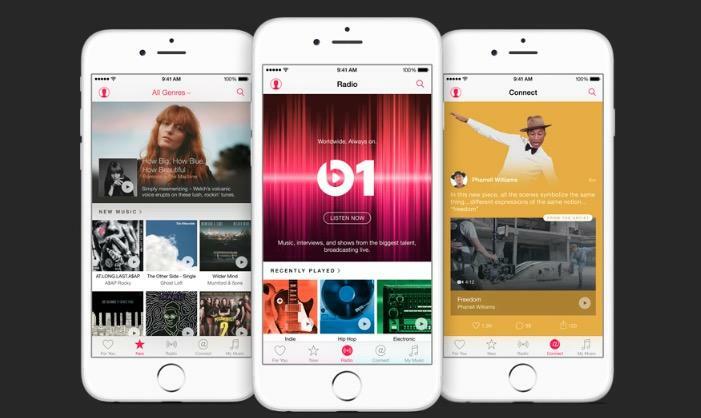 Apple Music will initially offer a three-month free trial to all users, but after that, it will cost $9.99 a month — or $14.99 if you choose the family plan for up to six people. 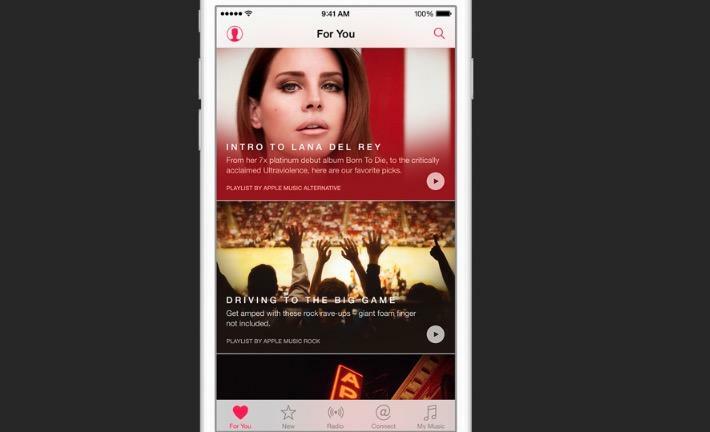 There is no freemium option, though users will be able to enjoy Beats 1 — the 24/7 internet radio service — at no cost. 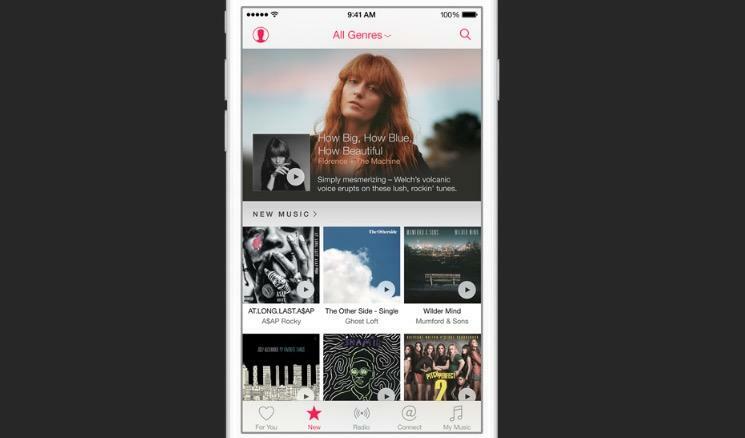 Freemium services offered by rival companies could provide them with an advantage over Apple Music, then, but at this point, it’s still unclear whether Apple really did push for freemium plans to be abolished. UMG shares the Attorneys General’s commitment to a robust and competitive market for music streaming services in the mutual best interest of consumers, artists, services and content companies alike – and we have a long track record to that effect. We are pleased to have provided the Attorneys General information demonstrating that conduct. It is our understanding that, given these representations, the Attorneys General have no present intention to make further inquiries of UMG in this regard. “We will continue to monitor that market to ensure that consumers and competition are protected,” said Connecticut attorney general George Jepsen, who was satisfied with the response received from UMG. 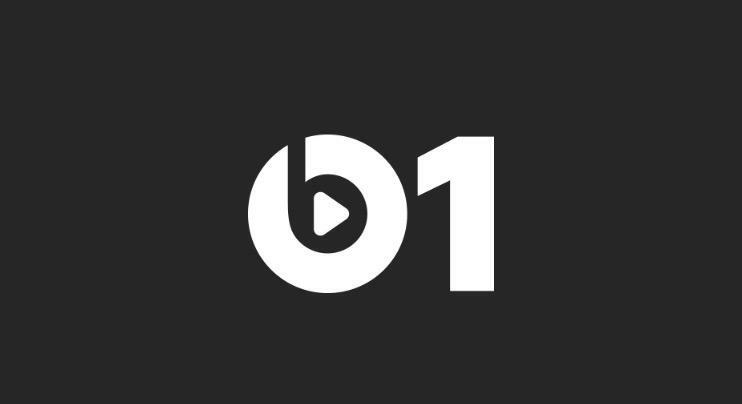 Apple Music is set to launch in “over 100 countries” on June 30, at which point anyone with a Mac or iOS device can enjoy a 3-month free trial. The service will also be coming to Android and Windows later on.